In the Czech Republic, the game is referred to as fotbálek and kalčo. 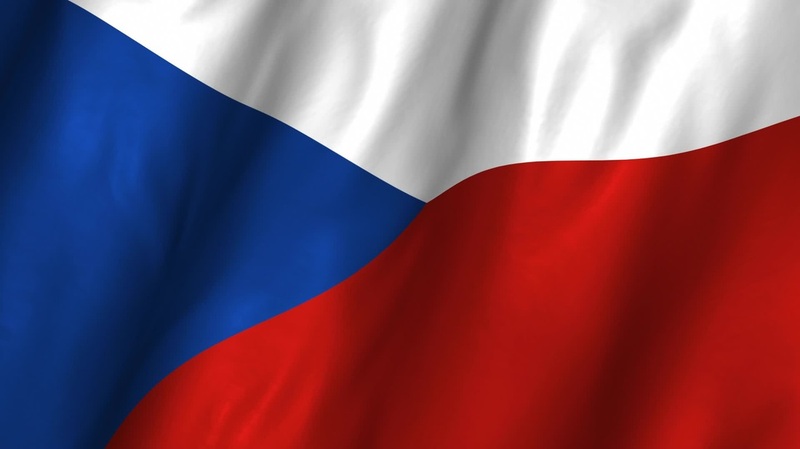 Czech playing style and movement is known for being very similar to the Americans and Germans. You will see a lot of controlled play with pin shots such as the snake shots as well as brush passing from one rod to another in tournament play. Czech table design is completely dominated by a single manufacturer within the country, Rosengart. In its infancy, they were knock for having slow and sluggish lateral movement on their rods. 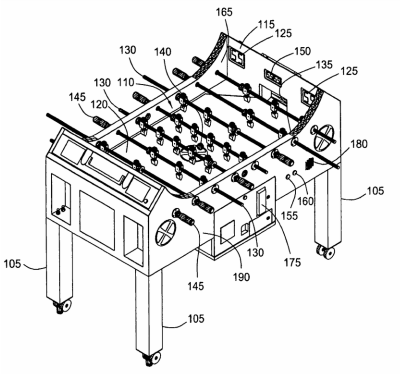 Players would have to put a lot of effort into sliding them due to the lack of bearings that allow the rods to glide in and out of the table. Rosengart was smart and took feedback from their players to overcome this obstacle rather than letting it hurt their reputation. They adapted their engineering to make the rod movement more fluid. Today, they have improved their engineering and are even certified as an ITSF professional table.